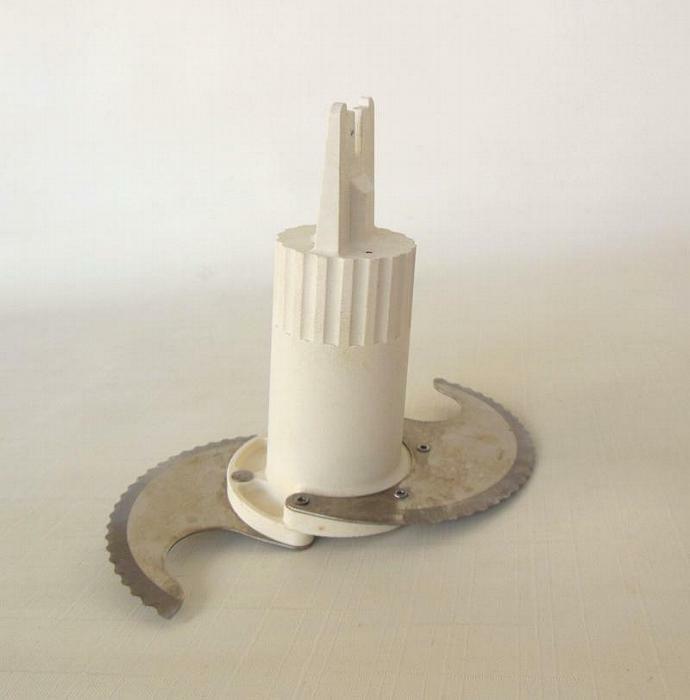 You've found a Sunbeam 14056 / 14-56 / 14-5E food processor replacement part! 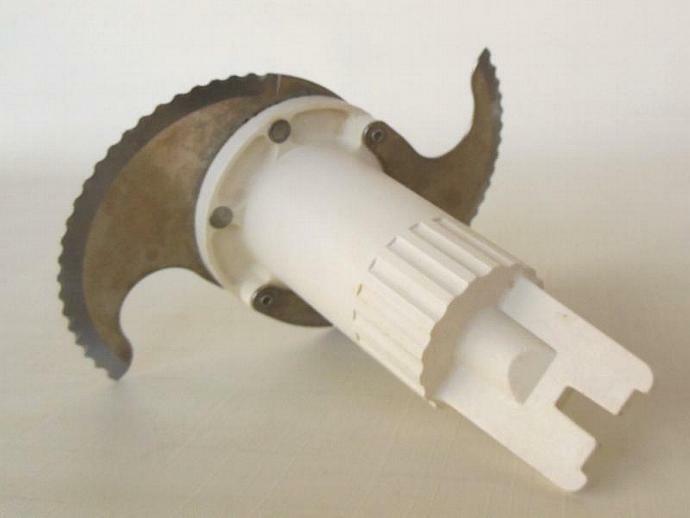 This listing is for the food processing blade only, but I have other Sunbeam 14056 / 14-5E/ 14-56 replacement parts available. This replacement part fits Sunbeam food processor models 14056 / 14-5E / 14-56. This Sunbeam food processor blade replacement part is chip- and crack-free, with scratches from normal use. 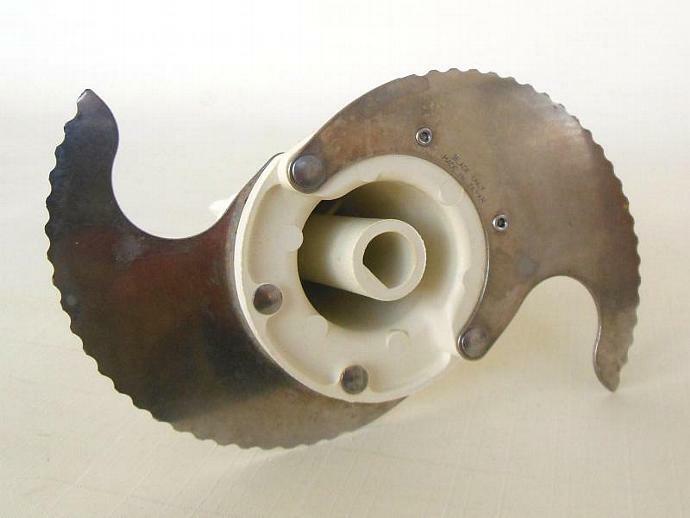 "Add Shop to Favorites" via the link on the right to get first dibs on more hard-to-find vintage kitchenwares from Laura's Last Ditch, then "Add to Cart" to make this vintage Sunbeam food processor food processing blade replacement part yours.